At the heart of every organization’s success lies the professional image of its employees. How employee’s present themselves equals a business’ image or brand. From leadership down to interns, put your organization’s best foot forward by dressing appropriately for both business type and the clientele. Whether your company’s dress code is professional, business casual, or somewhere in between, employees often struggle with balancing their individual style with a professional corporate dress code. Divine Style offers corporate styling seminars plus individual image assessments and styling to bridge the gap between the professional attire requirements and your employees’ individual style. With extensive international and domestic business experience as a fashion executive, retail buyer and a successful entrepreneur, Divine Style understands what it takes to develop well-dressed, polished individuals to maximize business success. Each program or service is customized to the specific needs of your organization and staff, so don’t hesitate to contact us today! Divine Style gives clients the ability to discover their best, most stylish selves. Divine Style doesn’t just style clients; we give them a self-esteem boost. As a result, they look like the person they’ve always felt inside. Our focus is on helping you refine your personal style and how you carry yourself. 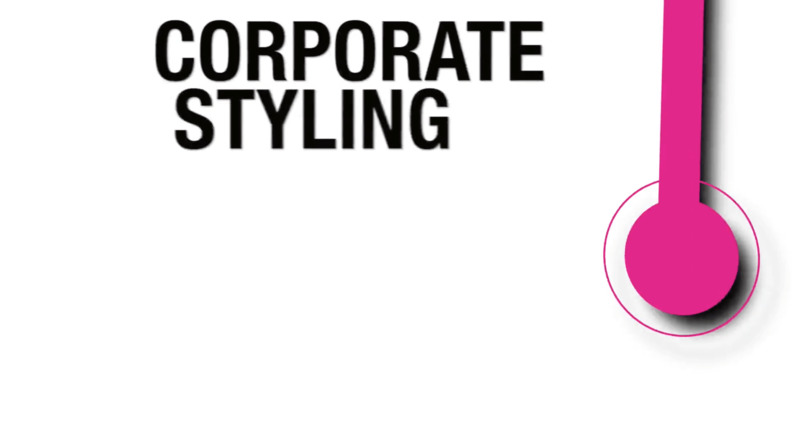 Transform your style with Divine Style’s corporate styling services. Divine Style will develop and help implement dress code guidelines for your company. We offer group settings, small group sessions, or corporate individual image training sessions to identify appropriate business attire, write corporate/business dress code, and assist in new hire and intern workshops. Divine Style presents customized educational fashion seminars and fashion speaking engagements also creating and styling fashion shows and events. Divine Style work with firms, professional associations, and groups to help their employees and members achieve higher levels of dressing for success while also partnering with retailers to help increase sales and focus on the season’s hottest trends through specialty fashion events. Customized educational seminar tailored fit your business needs. Divine Style presents the latest fashion trends and styles in runway shows, designer showcases, fashion pop-ups, and more. Let Divine Style create trend-setting looks for boutique or department store events, designer launches, runway shows, style look books, or style a corporate or group seminar on fashion trends.